You wake up to your morning alarm, and the blinds open automatically to let the sunlight stream through. Did you forget to switch the geyser off? Just check your phone. Your front door light switches on as you walk up, and instead of fumbling for keys, you press a button on your phone and the door unlocks. A softly lit, cool home welcomes you. Today, you’re in the mood for a little jazz. With the touch of a button your home fills with smooth notes. Welcome to your smart home. Simply put, your smart home is filled with different gadgets and devices that are connected to the internet, so you can control them remotely. With a central hub, you can create ecosystems pre-set to your likes and times. For example, Wiser Home Control from Schneider Electric allows you to control lighting, air conditioning, music, home theatre, watering systems, curtains and blinds, security systems, etc. 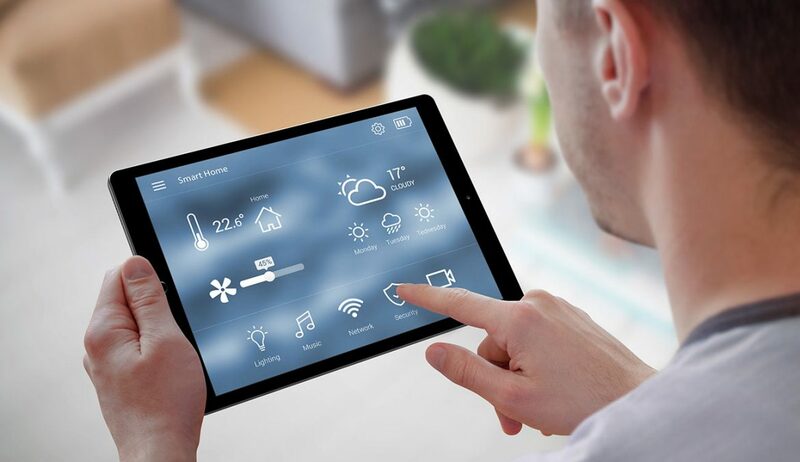 It includes an Ethernet and wi-fi based home controller that connects to different devices like their NEO and ULTI range switches, wall-mounted touchscreens and multi-zone thermostats, indoor, outdoor, temperature light level sensors. Essentially, you can run your entire home through their app on your smartphone, laptop and their touchscreen tablet. The Wiser Home Control also allows for things to happen automatically. Say, for instance, you usually get home around six pm and like a comfortable 24 degrees. With pre-set timings and temperatures, your cool home will be waiting for you. Or wake up gently to your curtains slowly opening and your alarm deactivating from night mode. Set their ‘Goodbye’ mode to turn your lights and other appliances off and have your blinds close when you leave the home. 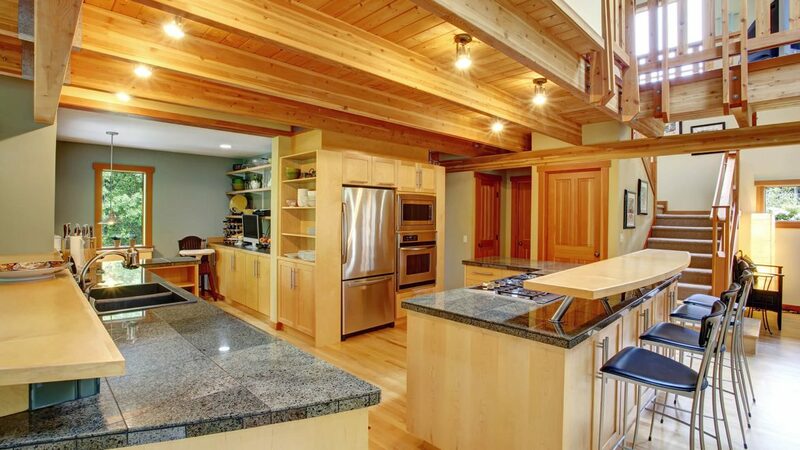 You can also opt for smartening just a few parts of your home, instead of the whole. An example is security solutions that control multiple cameras and doorbells. They allow you to check the feed from your phone which means even if you are not home, you can see who is at your front door. Some come with motion sensors, so the camera starts recording when it senses any movement. The Netgear Arlo Pro system comes with features like two-way audio, motion detection, smart siren, cloud storage and night vision, so you’ll really feel secure. Smart locks allow you to control access to your home and provide key-less and/or automatic entry. Popular brands include August, Schlage, Kwikset and Oakter. Smart thermostats are useful devices for a temperature-controlled home. The Nest Learning Thermostat allows you to control the temperature, create a heating and cooling schedule and remotely turn the system on/off. It automatically adapts to seasonal changes and suggests temperatures based on your lifestyle. 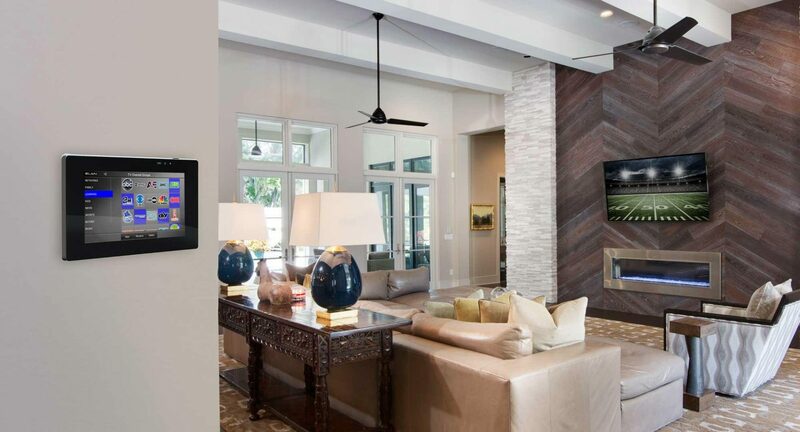 With its ‘Auto-Away’ technology, the thermostat can turn itself down when no one is home. Another option, the Ecobee4, comes with wireless room sensors that measure the temperature in the room where they are placed. These make sure that the room is at the house temperature setting. It also uses motion detection to set temperatures. These are incredibly energy efficient. Forgetting to switch off lights and fans when you leave a room is no longer a problem. Philips Hue lights connect either to the Philips Hue Bridge or Amazon Echo range. With the corresponding app, you can turn your lights on and off when you arrive or leave your home. ‘Routines’ settings allow you to enable their Location aware feature and adjust it to turn on or off specific lights at specific times. So you can come back to a well-lit home without worrying that electricity is being wasted throughout the day. You can also remotely turn off devices from wherever you are. Smart switch boards allow you to remotely control appliances connected to them. Say you’ve left your home and can’t remember if you’ve turned the AC off. If it is connected to your smart switch board, you can control it via an app on your phone. One option, Pert 8 Node, fits inside existing switchboards, doesn’t require additional wiring or an external hub and works with Alexa. Less expensive include those from Oakter, D-Link and Tp-link. Home assistants like Google Home and Amazon Echo have caught everyone’s fancy. 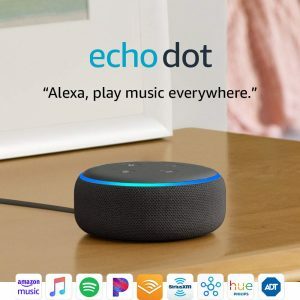 You can ‘tell’ them to play music, set reminders and shopping lists, get weather updates and control other connected smart devices. You can basically control your entire home with a few taps. Dongles like Amazon Fire TV and Google Chromecast transform your regular TV into a Wi-Fi enabled, smart one. You need a strong, fast internet connection that isn’t patchy in different corners of your home. Stand-alone devices can be easily installed at any time. If, however you are going in for a complete upgrade, it may require prior planning and major, professional installation. It is possible to install these ecosystems at any time. However, if you happen to be building a new home or going through renovations, that would be the ideal time to consider these upgrades. Strong passwords and secure networks are a must as most of your home will be online. Installing home automation systems is not a DIY job. Services such as YOUR SMART HOME double up as a consultants and discovery platform. They help users identify their need and find the right people to install the devices and ecosystems. Smartify Home Automation also brings together top brands and provides consultation, installation and in-house testing services.